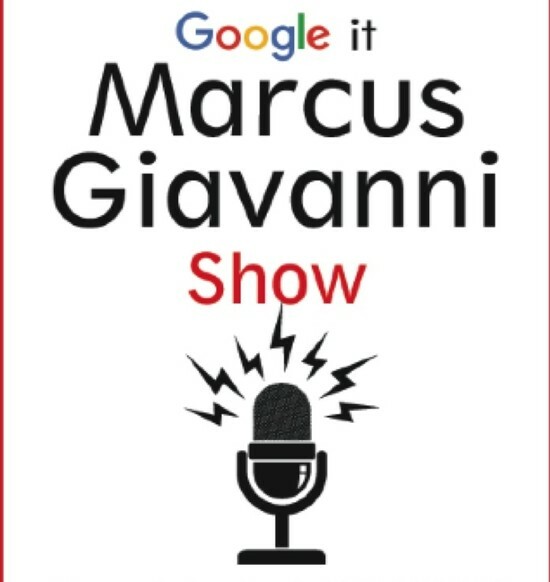 Mary Beth Susman - City Council, District 5 of the United States by Marcus Giavanni Show. 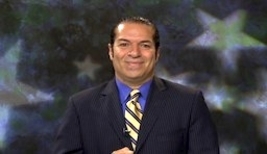 1100 KFNX with Marcus Giavanni Show in City Council District 5 Predictions Independent Talk 1100 KFNX. 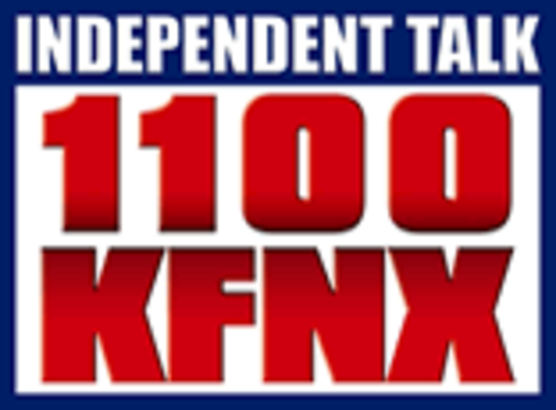 City Council District 5 United States by Marcus Giavanni Show on Independent Talk 1100 KFNX. Denver, Post Election 2015 City Council 5 results and information.